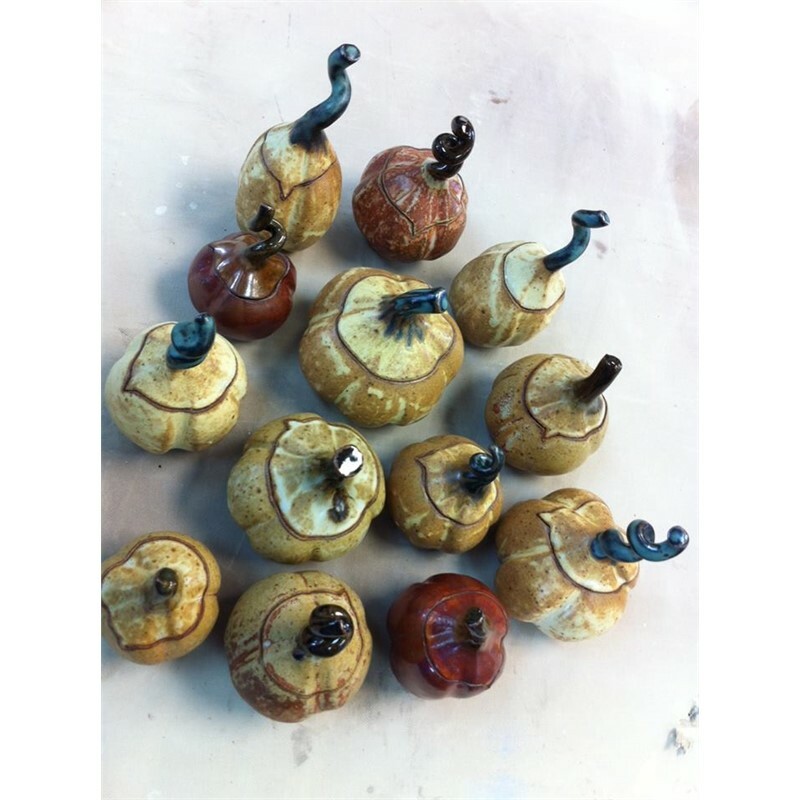 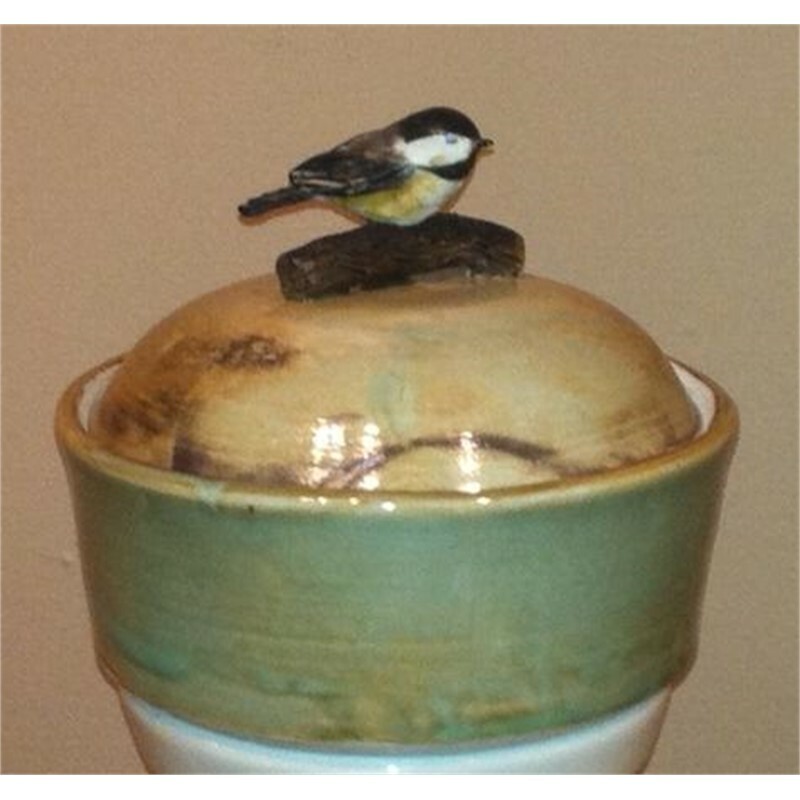 Ann John began working with clay in 1995 at Mercer County Community College in Trenton, NJ. 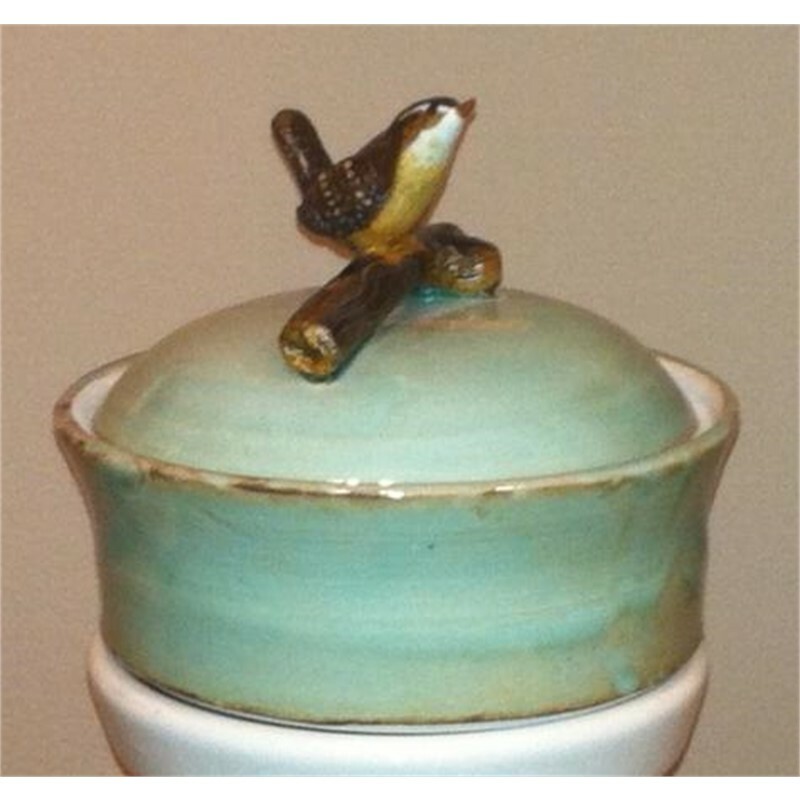 Five years of study there with Michael Welliver helped her develop skills as a potter and influenced her ideas of what constitutes a satisfactory pot. 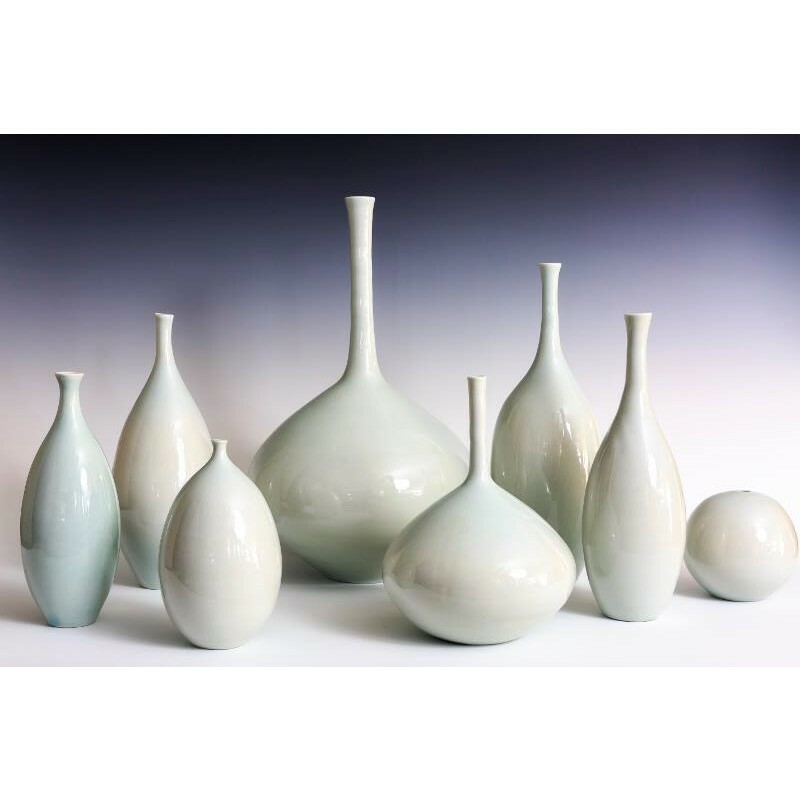 During that time she also developed a vision of what she would like to express in clay and faced the more difficult challenge of actually creating the forms she envisioned.